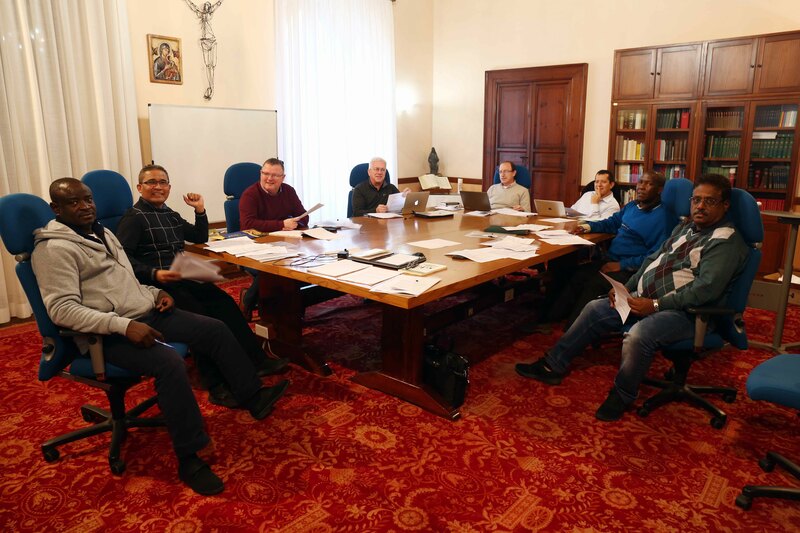 (Rome) The General Secretariat for Evangelization is composed of five commissions, and one of them is called the Commission of Evangelization and New Initiatives. 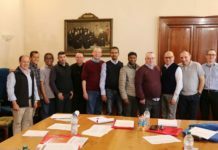 The members of this commission met in the General Curia from 4th to 7th of December to assume their competences and establish their plan of action. There were altogether eight members comprising of the commission coordinator Fr. Cristian Bueno (Bogotá), and Frs. Sebastián Ani Dato, Nicolás Ayouba, and Pedro Lòpez from the general government, Rome and Frs. 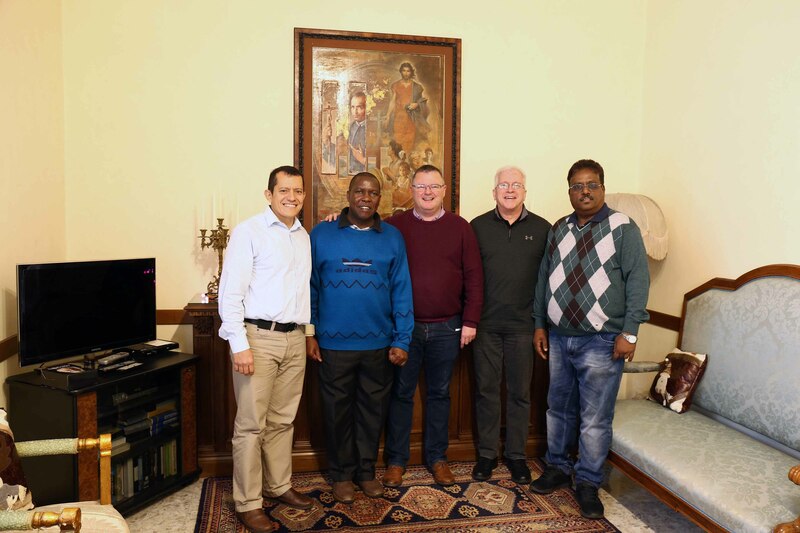 Kevin O’Neil (Baltimore), Noel Kehoe (Dublín), Raphael Kitheka (Kenia), and Gregory Noronha (Majella) from respective conferences. The starting point of the work has been the decisions of the XXV General Chapter related to the challenges of evangelization in the present scenario and that seek to ensure that our Churches are true meeting places with the Redeemer (cf. Decision 9). 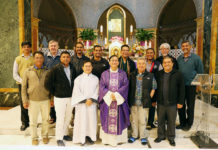 The work of this commission is closely linked to the dynamics that are already being carried out in each conference, such as the preparation of apostolic plans, and the formation of the respective evangelization secretariats, among others. In totality, it acts as a tool to support the leadership of the General Government for this six-year term in matters related to our work of evangelization. Evangelization is the reason for being the Church, as it is of the Congregation. The outgoing Church’s spirit that Pope Francis transmits us moves us to ask ourselves about the place that our Redemptorist charism occupies in the Church, and about the way in which we imbibe it today. Therefore, this commission will enter into a process of dialogue and consultation with the different conferences as part of this discernment exercise. It is projected that this exercise will contribute to the formulation of a Directory or Ratio that will offer to the whole Congregation a greater clarity to the vision and direction of our ministry today. 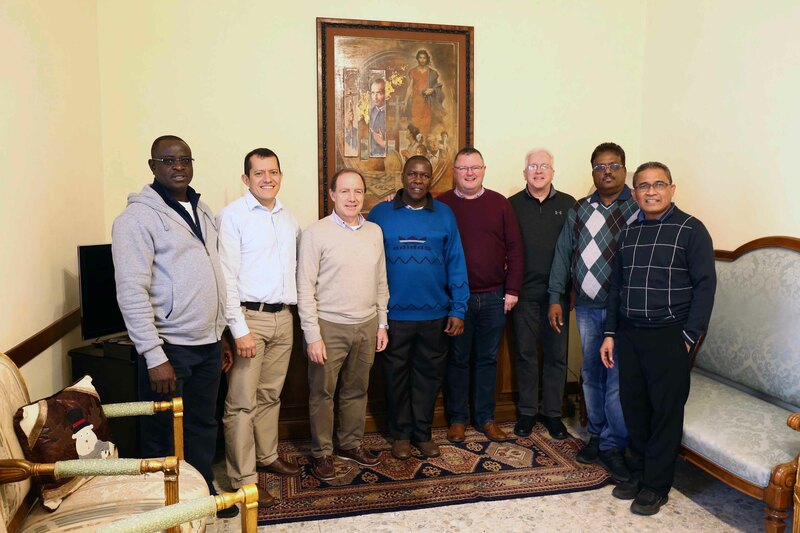 While the apostolic plans are being articulated in each one of the Conferences, the members of the commission will try to identify those missionary initiatives that can inspire and even be adopted in other places. 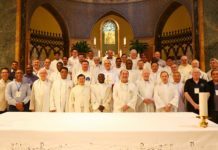 All of them as part of the process of restructuring that asks us to feel and act as a single missionary body.